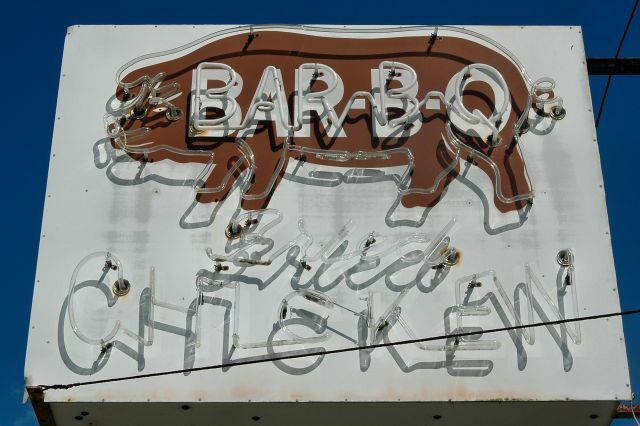 If you know anything about Savannah, you’re likely familiar with this sign and the iconic local food chain it represents. The story goes that Carey Hilliard hitchhiked from Jesup to Savannah in the 1950s and failed at his first attempt in the restaurant business. He persevered and made another go at in 1960 and the rest is history. Five locations would follow the original on Skidaway Road and the chain even expanded to Charleston in 1979. Carey and his wife Kathleen died in a plane crash in 1982 but the fare they made famous remains a popular local favorite. This photo was made at the Waters Avenue location. 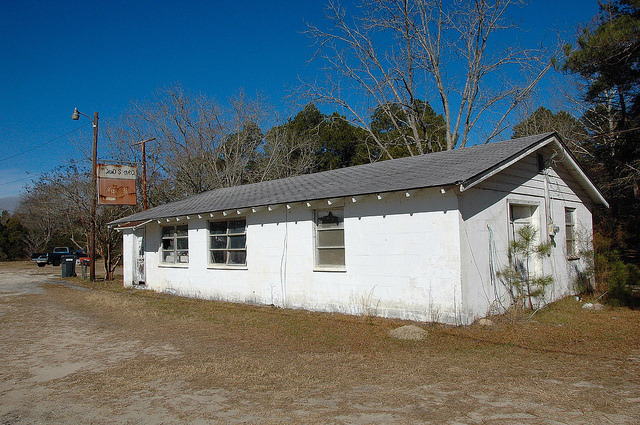 The Gum Branch (sometimes written as one word, Gumbranch) community dates to at least 1833, when records show that members of Beard’s Creek Primitive Baptist Church organized Gum Branch Primitive Baptist Church in western Liberty County. Kyle Corrigan writes: According to my grandma, the store was opened by Charles and Vera Todd, my great-grandparents, sometime in the 1940s. My grandma has memories of working in the store as a teenager in the 1960s, and they actually lived in the house behind the store. In the 50s the store also had gas pumps outside the building, which are currently in my grandma’s possession. 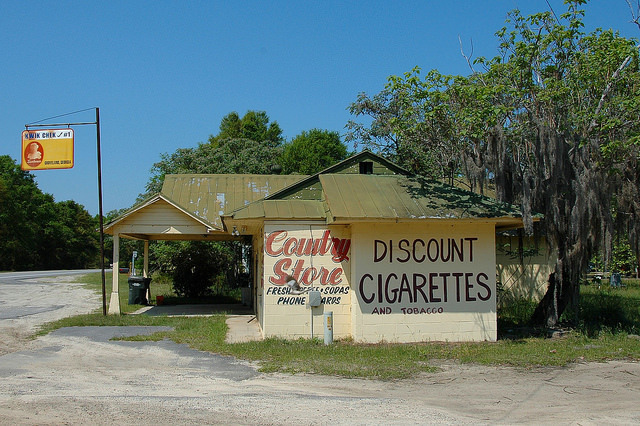 The store closed in the late 1980s after Charles passed away and Shuman’s Gas Station (now called E-Z Quick Stop) opened across the street. My great-grandparents originally lived in Willie, Georgia, but left during World War 2 because of the creation of Fort Stewart on that land. To this day many Todds still live in Gum Branch. In fact, my grandpa actually served as the first mayor after the city was incorporated in 1979. 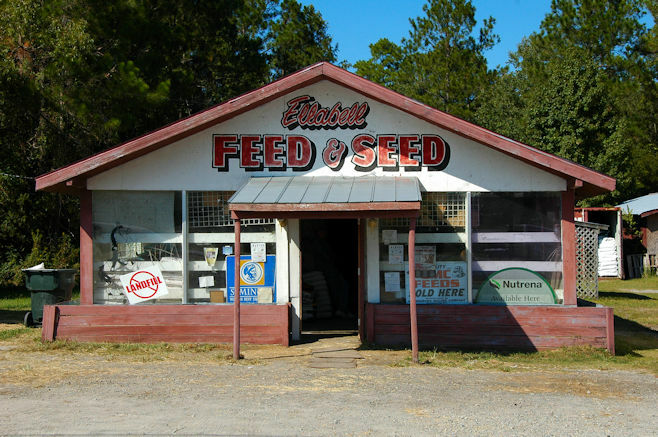 According to my grandpa, they incorporated in order to stop nearby Hinesville from expanding their area, as they feared there would be an increase in tax rates. Also, almost everyone who lives here calls it Gum Branch, but legally it is Gumbranch, apparently the result of a clerical error. 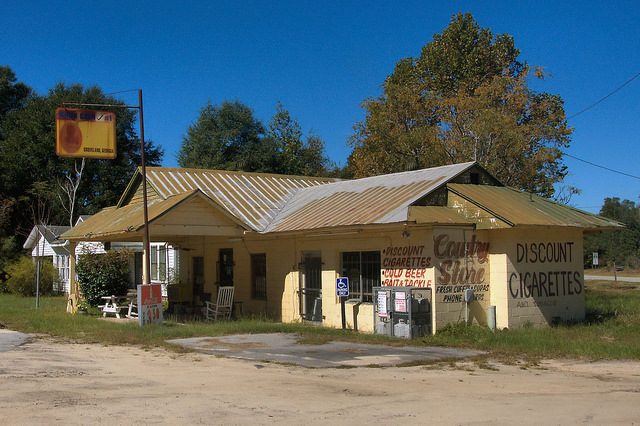 A user on Vanishing South Georgia wrote: The Pine Mountain Gas Station used to be here but burned down sometime in the 1980s. There was an alligator out back they called Old Joe. If you called him you had better have a burger for him. He would sit and sun himself in front of Jack Shuman’s station next door. The DNR finally moved him. This store isn’t really that old but the story of Old Joe is too good not to share. Though this store has had numerous incarnations over the years, the old Sunbeam Bread sign out front indicates that it was once known as Kwik Chek #1. 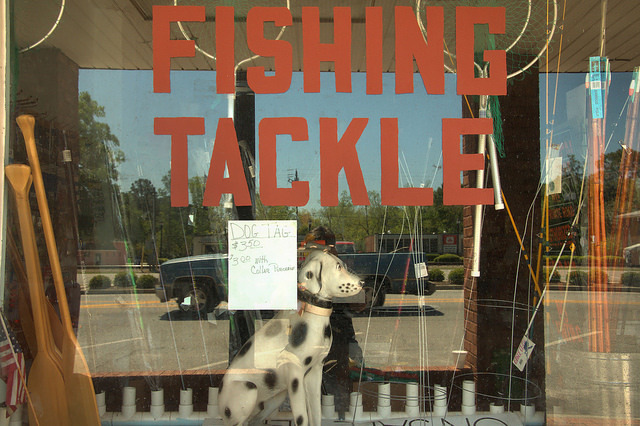 The sign has rusted since I made the shot below (in 2011), but the place remains a Groveland landmark. 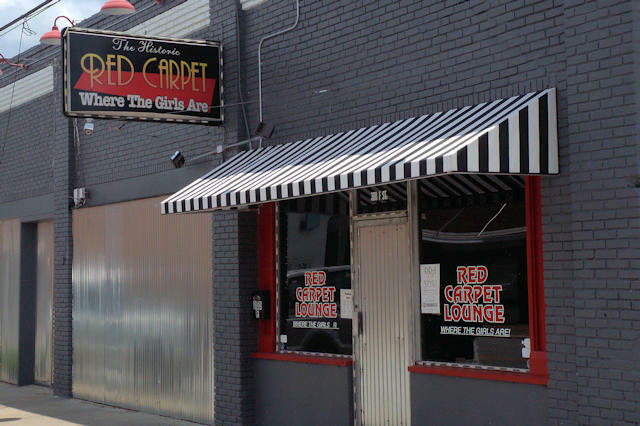 The Red Carpet Lounge has been a gentleman’s club and lounge in downtown Brunswick for over fifty years.